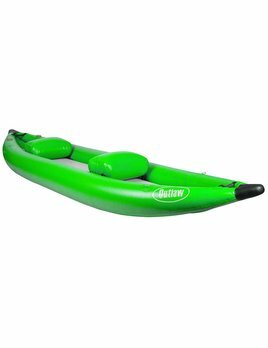 Dagger took what you loved about the original Nomad, the forgiveness, the predictability, and the stability, and added modern creeking necessities. 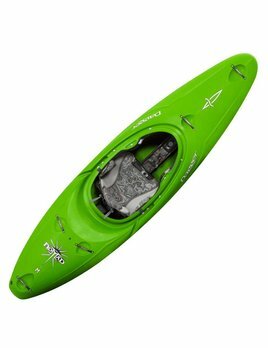 New for 2017 the Jackson Kayak Antix is built for creeking and river running with groove in the hull for play boating all the way down the river. 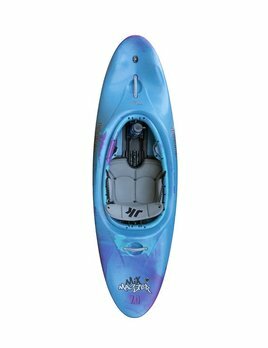 The Jackson Kayak Rock Star is a freestyle kayak. 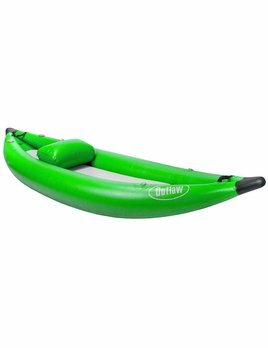 Built with the same rugged material as the NRS Outlaw Rafts and Catarafts, the NRS Outlaw I Inflatable Kayak is super abrasion and puncture resistant.